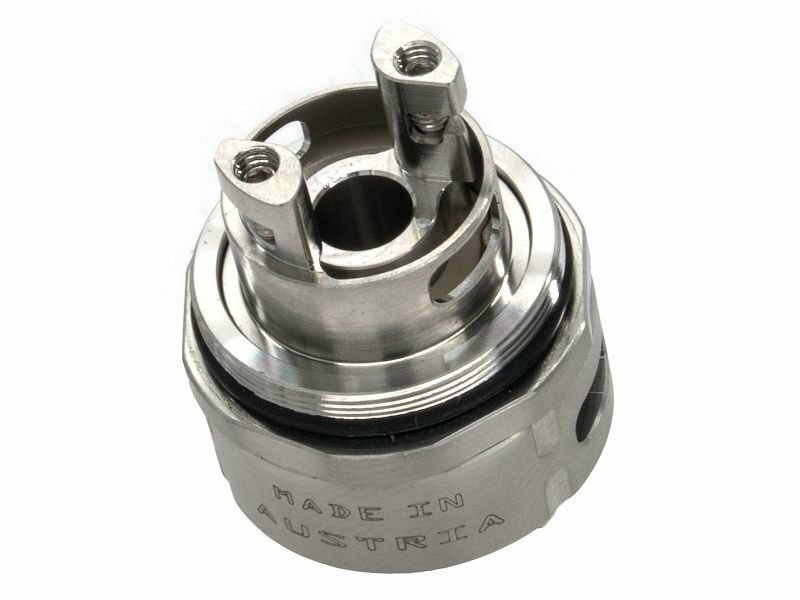 The DROP is a RDA with a diameter of 24mm. On the dual deck with 4 post holes there is enough space for the most exclusive coils. With the Airflowcontrol the draft can be set very precisely. Both 510 and 810 Drip Tip are included, so you can drip right through the 810 Drip Tip. Squonker Pin included.